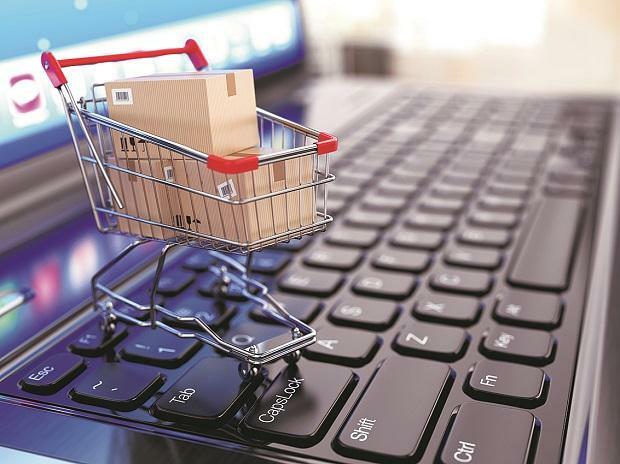 Smaller e-commerce players like Snapdeal and ShopClues have written to the government opposing any move to extend the February 1, deadline for online marketplaces to comply with FDI rules, and urged that pressure for such relaxations need to be "resisted strongly". Both Amazon and Flipkart have pumped in millions of dollars into the booming Indian e-commerce market. Amazon had committed an investment of USD 5 billion -- a large chunk of which has already been pumped in across various entities (like wholesale, marketplace and payments) that it operates in India. Flipkart, which saw Walmart picking up 77 per cent stake for a whopping USD 16 billion earlier this year, has also invested in various areas over the years.